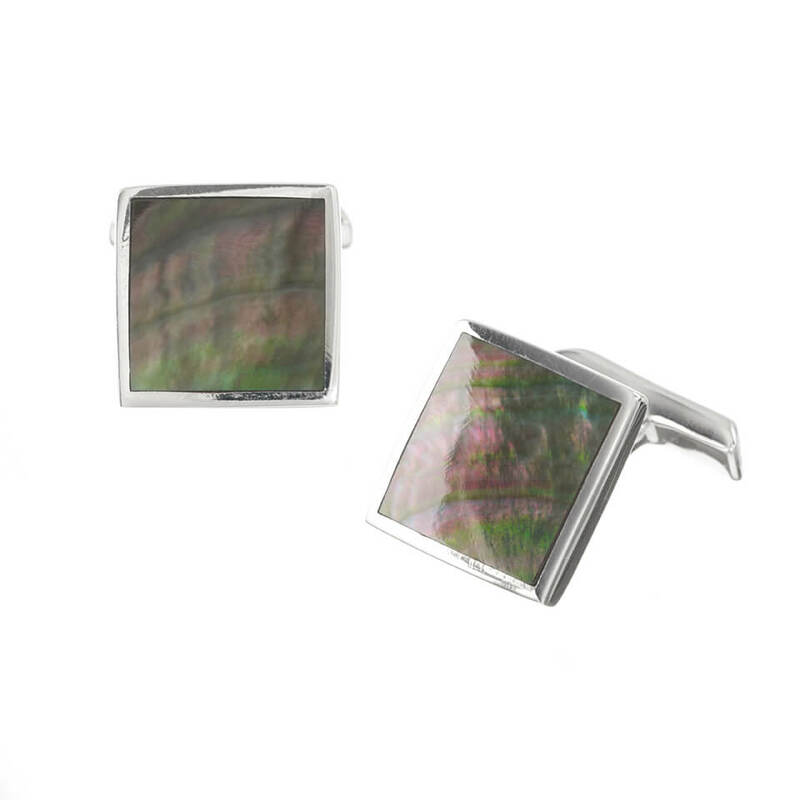 A charming set of Sterling Silver cufflinks inlaid with shining Black Mother of Pearl will shout luxury when added to any formal wear. • Black Mother of Pearl. 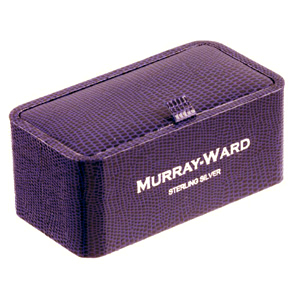 Pair up with Murray-Ward Sterling Silver Black Mother of Pearl Dress Studs for the prefect ensemble.